KUALA LUMPUR: The proposal to introduce soda tax on carbonated drinks is interesting and worth to be considered, Minister of Domestic Trade and Consumer Affairs Datuk Saifuddin Nasution Ismail. He said apart from increasing the government’s revenue following the abolition of the Goods and Services Tax (GST), it could also help promote healthy living. “I think it’s a very good idea and it is worth for the government to look into it,” he told reporters after flagging off participants of the SSM BizRun 2018 here today. However, he said it was just a proposal and the government had not really looked into it, let alone made made any decision about it. 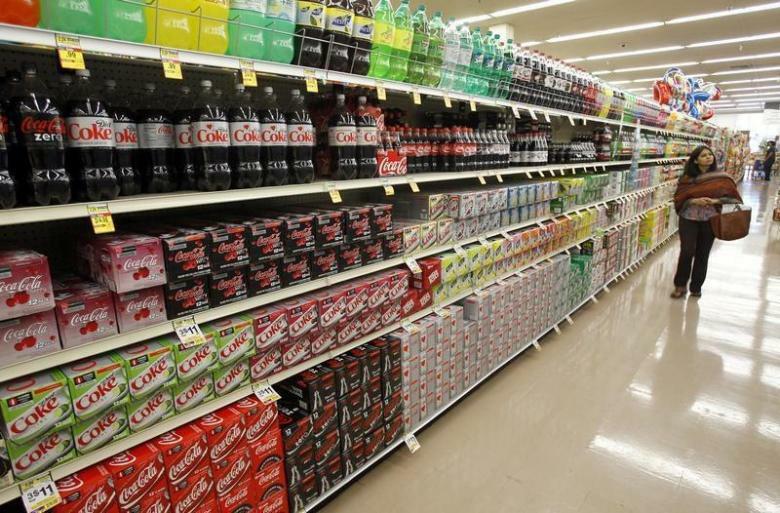 Prior to this, special officer to the Finance Minister Tony Pua was reported as saying that soda tax was among the new taxes being considered by the government to boost its coffers. Meanwhile, the SSM BizRun 2018 organised by the Companies Commission of Malaysia made it to the Malaysia Book of Records as the running event with largest participation of registered companies.